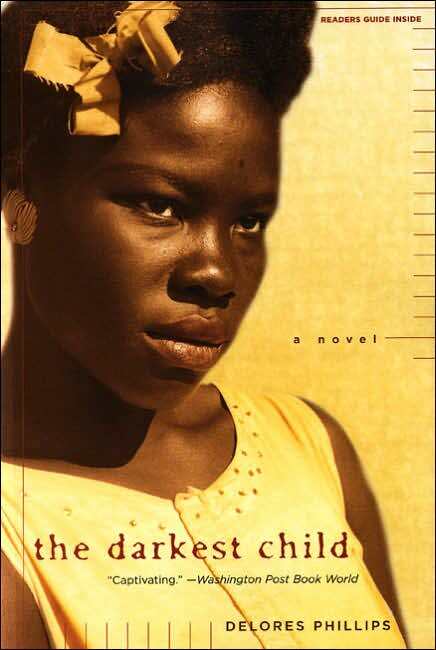 When I started reading the darkest child by Delores Philips, I had a hard time putting this book down. I have rushed home everyday this week in order to read this book. When I finished it last night, it was pass my bed time, and I could not sleep...soooooo much to think about. This book is set in rural Georgia in 1958, and it is told from the point of view of an African American girl named Tangy Mae. 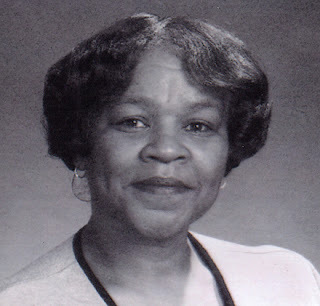 Tangy Mae pulled me into this story with the very first lined that stated "My mama washed the last dish she ever intended to wash." Tangy Mae's mom is the thirty-five year Rozella Quinn who is pregnant with her tenth child as this story begins. It was not apparent to me right away, but the farther along that I got in this book, I realized that Rozella Quinn was mentally ill. Most of Rozella children did not go very far in school, but Tangy Mae, really loved learning and managed to not only stay in school but to also graduate from high school which was not an easy task in the Quinn household. This book deals with abuse, color issues within an African American family, romantic love, mother and child relationships, living in the Jim Crow South in the 50s, prostituting, what will people do to survive and on and on and on. This is Delores Philips' first novel, and it sure is a courageous endeavor that turned out GREAT! She was born in Georgia and is a nurse in a facility for abused women and children in Cleveland. Delores is an example of "following your passion." She is probably a great nurse, but she is also a great writer. 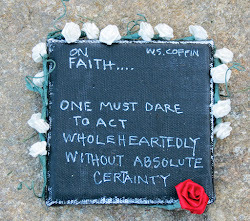 (We all have so many gifts.) I know that this book was inside of her screaming to come out, and I am so thankful that she followed that dream and wrote this book that is so much bigger than her....it may touch so many people's lives in so many ways. I read this novel a few years ago and I found it thought provoking. It is one of those books that makes one think about what life was like in the 1950s. Knowing that most mothers are nothing like Rozelle, this book still gives an insight to some of the problems that mothers had to cope with during that era such as trying to make ends meet. I totally agree. This novel would be great for a study on African American women of the 1950's.